One owner lakefront home on great shaded flat lot w/ private pier on deep water. 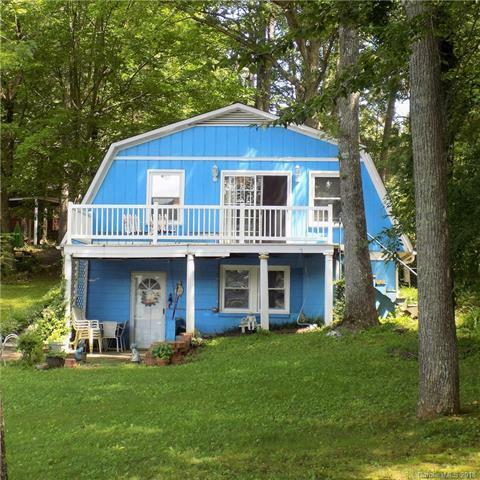 Kitchen, great room w/fireplace, full bath and 2 rooms for sleeping on lake level plus 2 bedrooms, half bath and living space upstairs completes the house. Lakeside entertainment space provides covered picnic area and brick stationary grill. The owner states she has had all kinds of parties and loved how the house flowed for entertaining. Call today to see.